After months of planning and filming we are proud to announce that we have just started airing our TV advert for our fantastic product 4Sight. 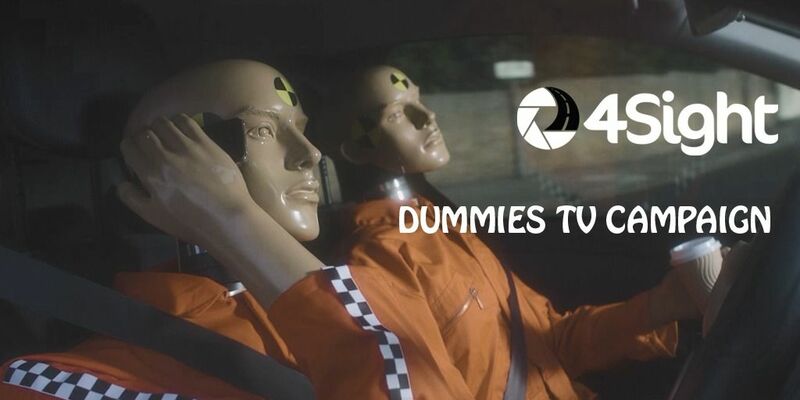 Featuring the dummies on the road, it showcases the app and the concept behind 4Sight. Keep an eye out for it on Sky Channels like Sky Atlantic, Sky Movies, MTV, Animal Planet and many more. You can watch the video now below. New motoring rules – are you up to speed?